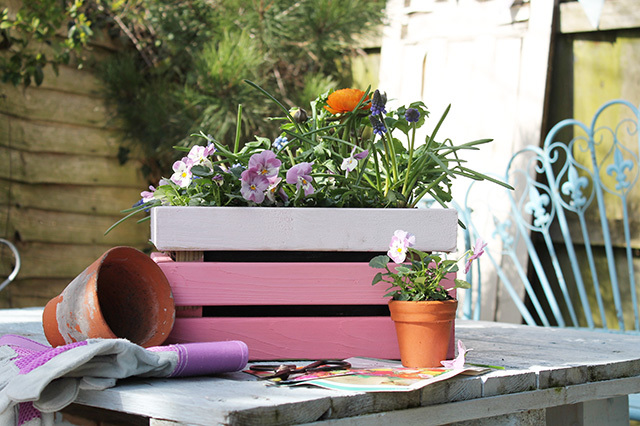 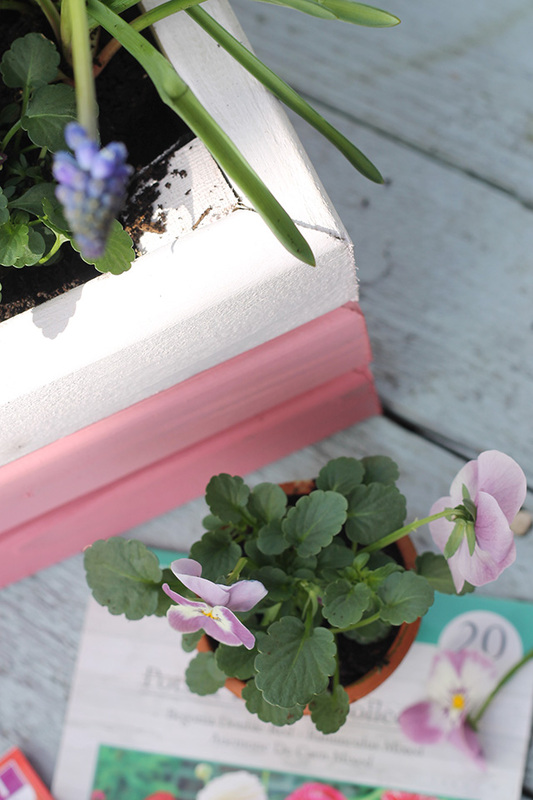 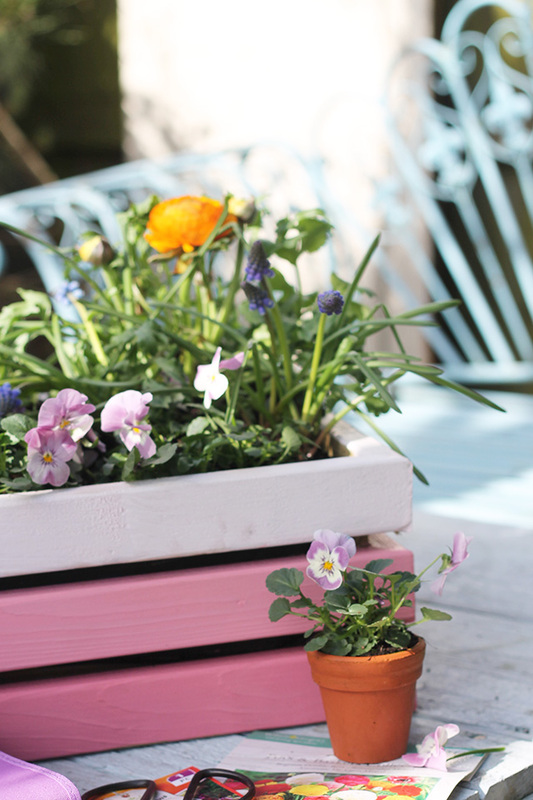 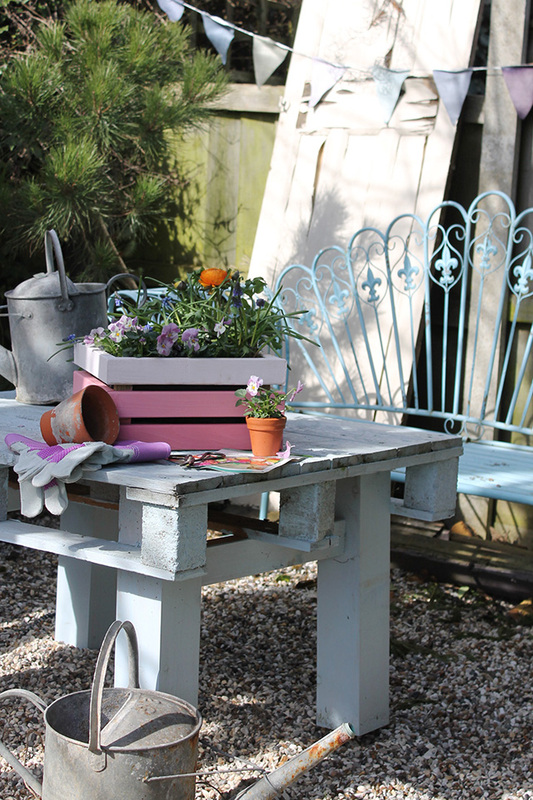 You'll need - Wayfair Kampen Living Wooden Planter, White outdoor paint, Pink outdoor paint, paintbrushes. 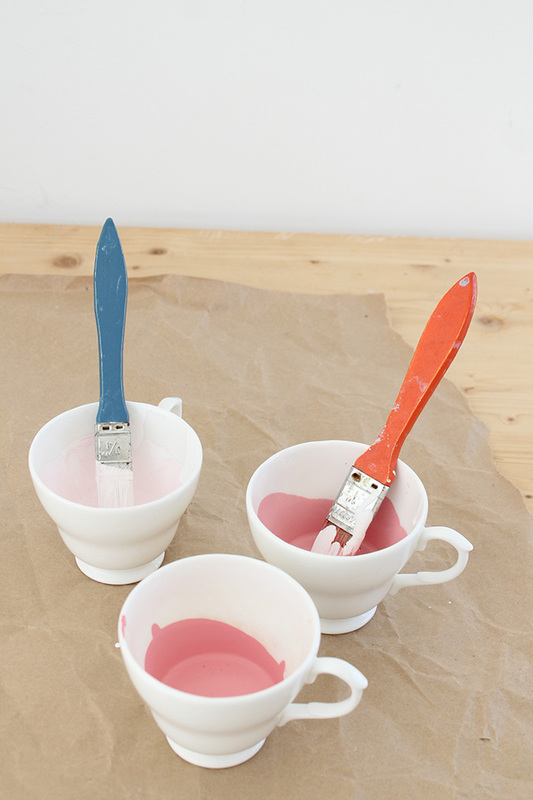 Step 1 - Mix your paint. 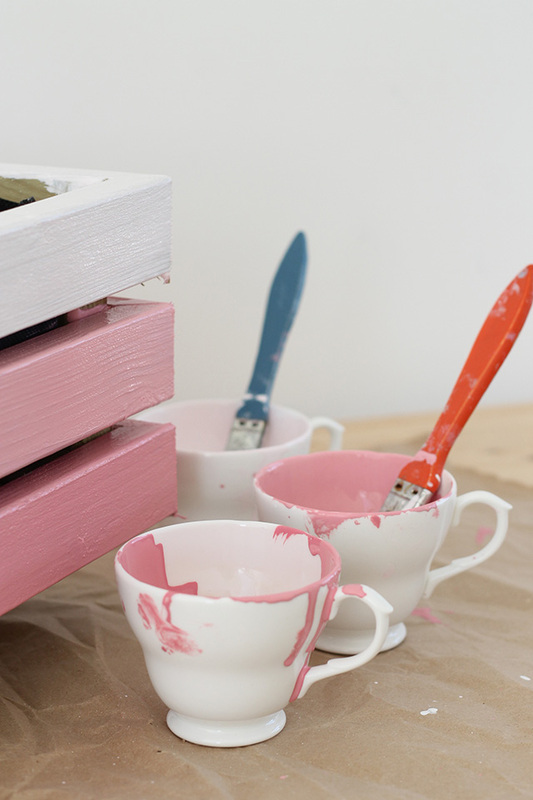 You'll need three different shades, here I used white with a tiny drop of pink, pink with about a tablespoon of white paint added and pure pink. 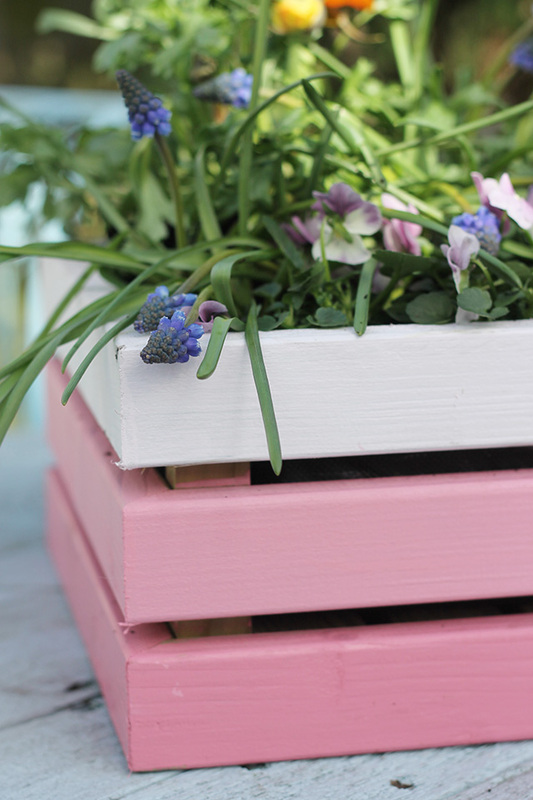 You might want to play around with amounts to get your own colours but ideally you are looking for a gentle ombre across the three colours. 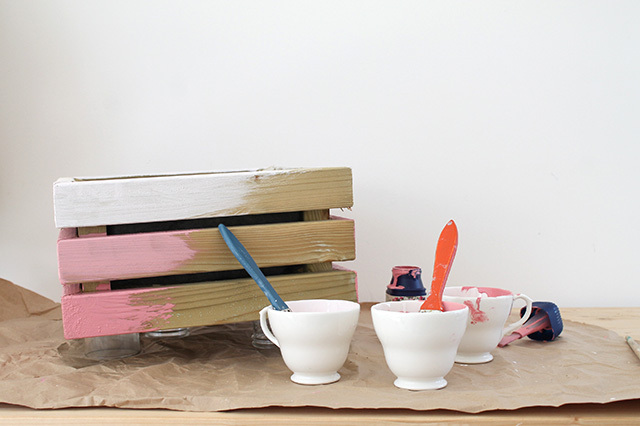 Step 2 - Starting with the palest colour working down to the darkest colour - paint each wooden section with two coats of paint, leaving to dry in between each coat. 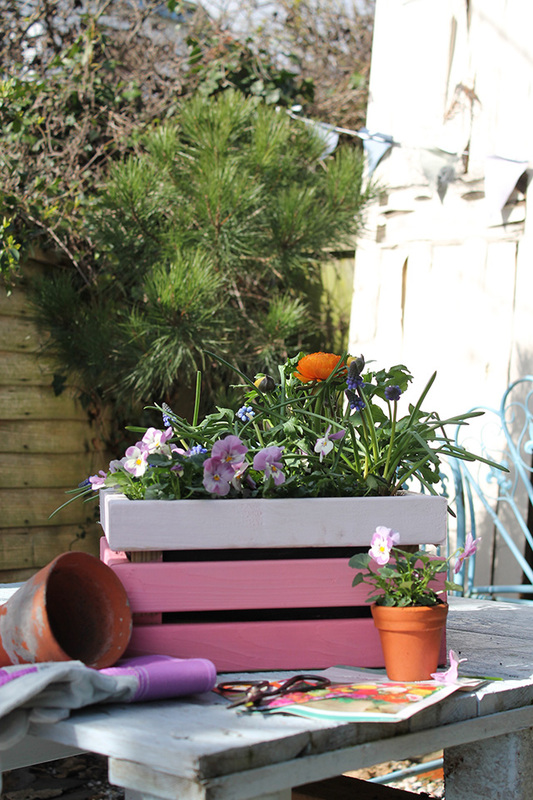 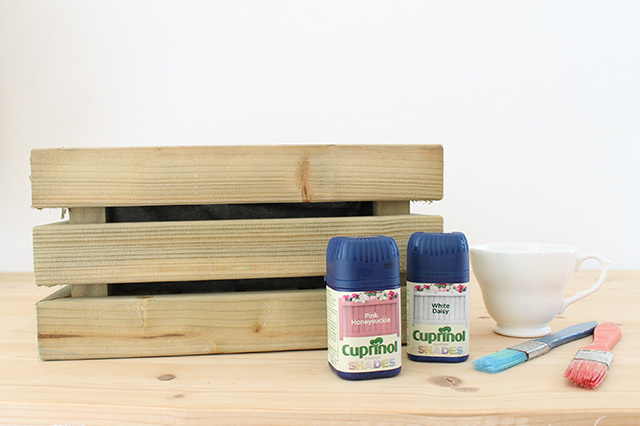 Step 3 - Leave the paint to dry completely before planting up with flowers of your choice. 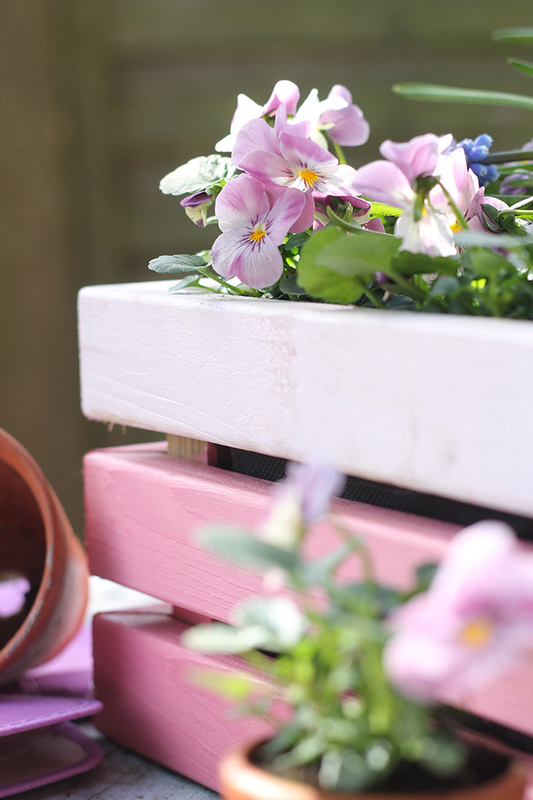 A huge thank you to Wayfair for sponsoring this post - opinions, tutorial, styling and images are all my own.